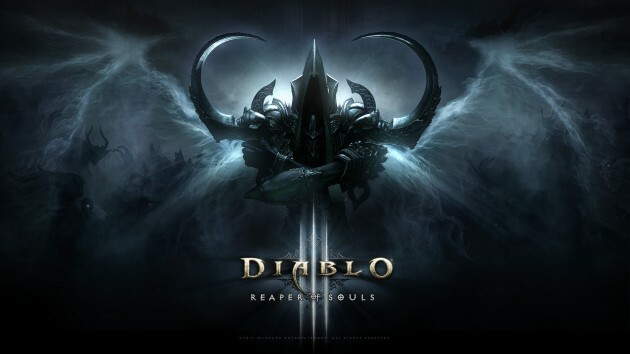 The new expansion for Diablo III: Reaper Of Souls, brings a number of new modes to play, interesting for this title’s fans. Adventure Mode – Allows players to go anywhere and be able to kill everything and everyone. Users can move to any location, all waypoints on the map being disabled. The player can go to any part of the game when they want. Campaign Mode – Gives players the opportunity to focus more on the game’s story. Users will be able to play all quests, will be able to watch all the videos and game scenes. This mode will not be very different from today’s one. Rewards have been added for both modes. In adventure mode the rewards come in the form of random quests. In each game, each player receives 25 awards, 5 in each act. There will be a number of awards including the murder of one of the 15 different bosses of the game or for cleaning a prison. Nephalem Rifts is a prison where the basic rules do not apply. Here there will be more types of monsters, and dungeon can be up to 10 levels deep. Players will receive a number of significant bonuses as a reward for overcoming different difficulty levels in the game.